RHYNO Networks has the experience to ensure the smooth installation and/or migration of your network to allow you to readily take advantage of the latest network technologies and solutions with minimum interruption to your business. We offer complete turnkey, email solutions (either server or hosted) to meet your specific communications needs. And we’re a Microsoft Certified Business Partner for Exchange solutions, too. We can provide complete services to ensure the success of your Microsoft Exchange implementation, including the integration of remote employees. 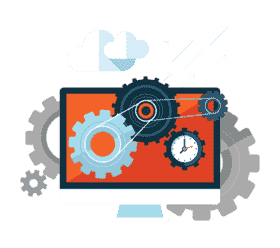 RHYNO Networks offers affordable Managed IT Services that allow you to better plan and budget your IT expenses and prevent IT problems before they happen, reducing costly, unexpected business interruption and improving productivity. RHYNO Networks offers a range of Managed IT Service programs to meet your needs and budget. Implementing the latest hardware technology can be very disruptive to your ongoing business. RHYNO Networks can help install, test and train your staff on the latest hardware technology in a manner that reduces the risk of business interruption. We’re efficient, knowledgeable, experienced, and will get it done right. 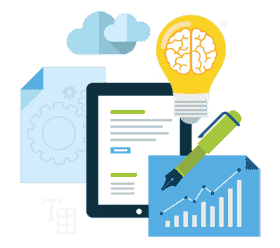 If you’re looking to improve your company website, or build a custom portal for customers, vendors or employees, we can provide complete website planning, design and implementation services you can rely on. Rhyno Networks is dedicated to keep your business running smoothly. Our goals are to improve efficiency and at the same time reduce costs to you. Our IT department can function in whatever way is best for you. You can outsource all your work to us or just use us as your emergency backup. Whatever IT services Seattle are needed, we will be there. For smaller businesses or those just starting out, our IT planning services are particularly valuable. 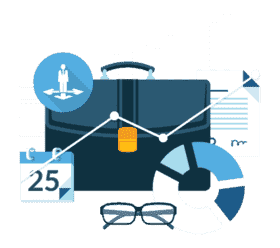 Because we can help you with planning and then implement the plan, Rhyno saves critical time and money and frees you up to grow your business. 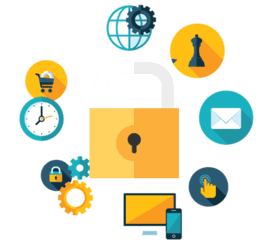 Larger companies may find the security features very important as it is extremely difficult to stay on top of security in today’s fast moving IT world. Security breaches can be very damaging, not to mention costly, so you want to make sure you have top-of-the-line security. For IT services that are both efficient and cost effective, look no further.